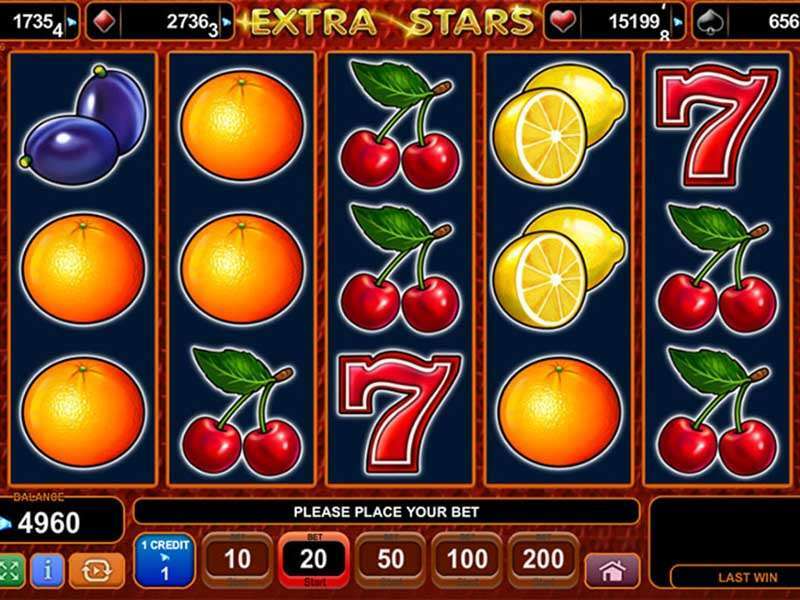 Book of Ra Deluxe is an online video slot, highly popular among gamblers. 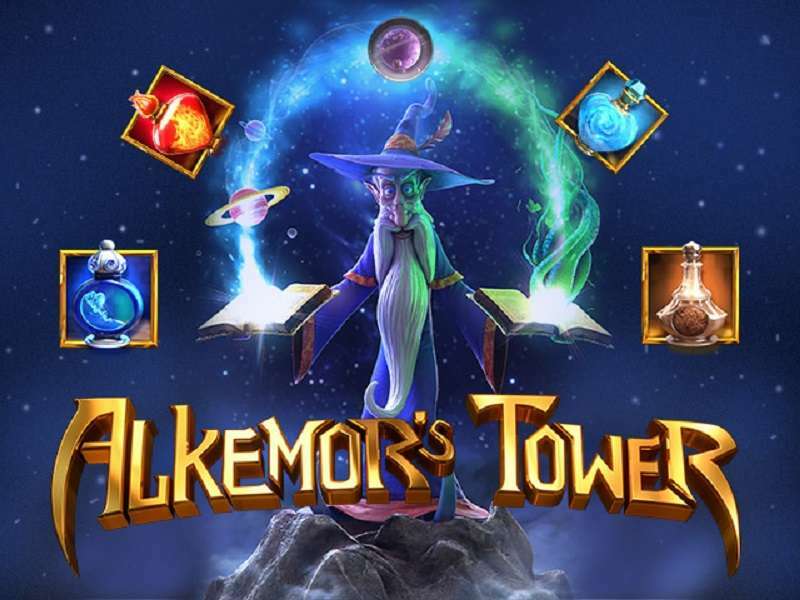 Its developer Novomatic created a game for 5 reels and 10 pines and devoted it to Ancient Egypt. 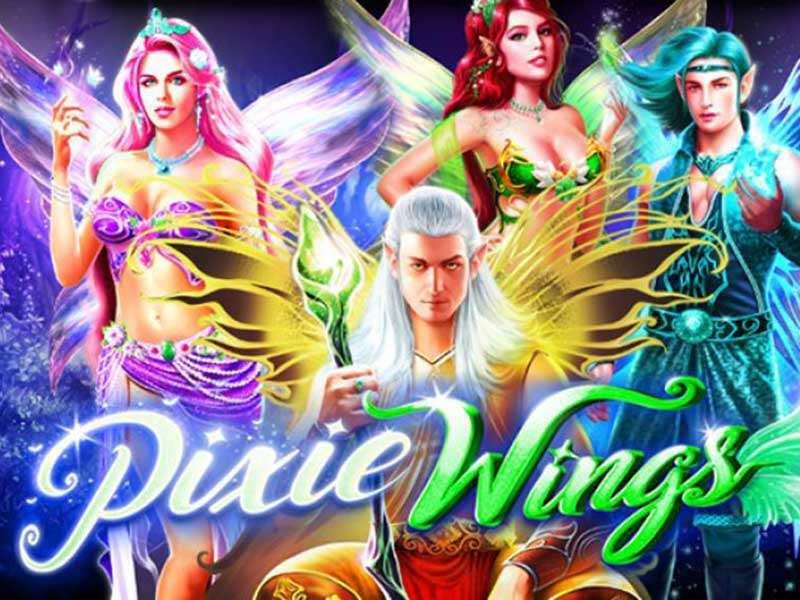 Read this brief review of the game before playing Book of Ra Deluxe for real money, as here you will find useful cheats and tips on how to win the game. 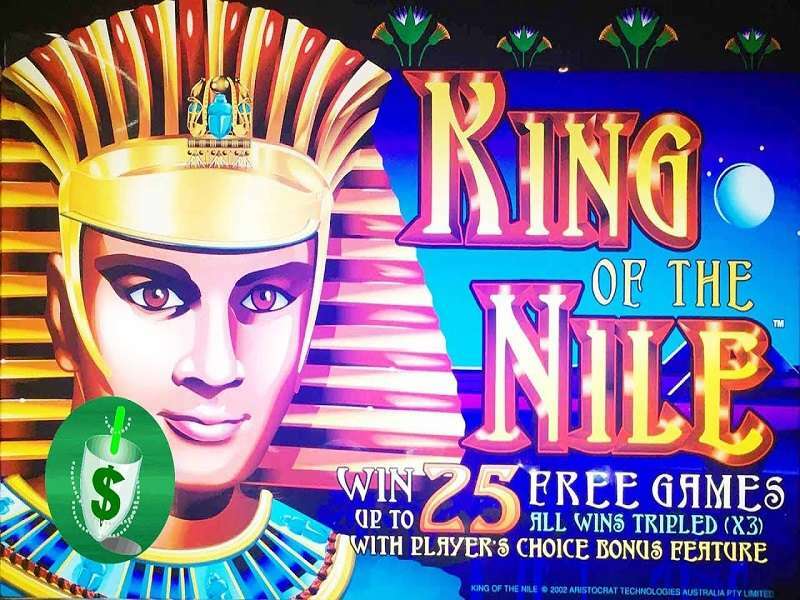 1 How to Play Book of Ra Deluxe Slot Machine Online? 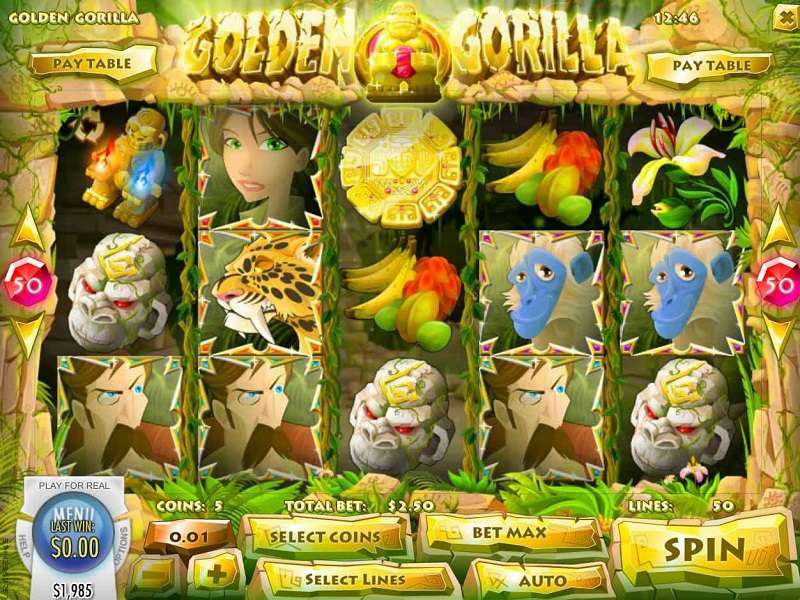 How to Play Book of Ra Deluxe Slot Machine Online? 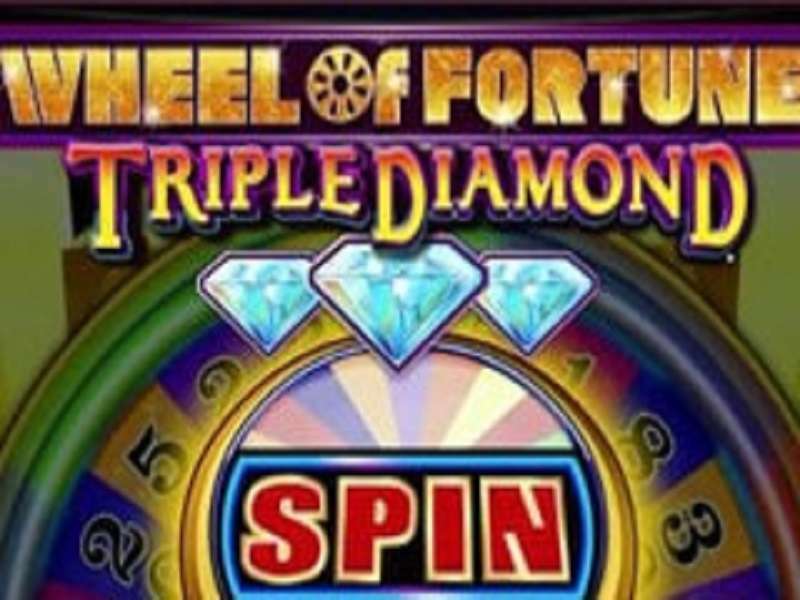 The Book of Ra Deluxe is characterized as a highly volatile online slot. 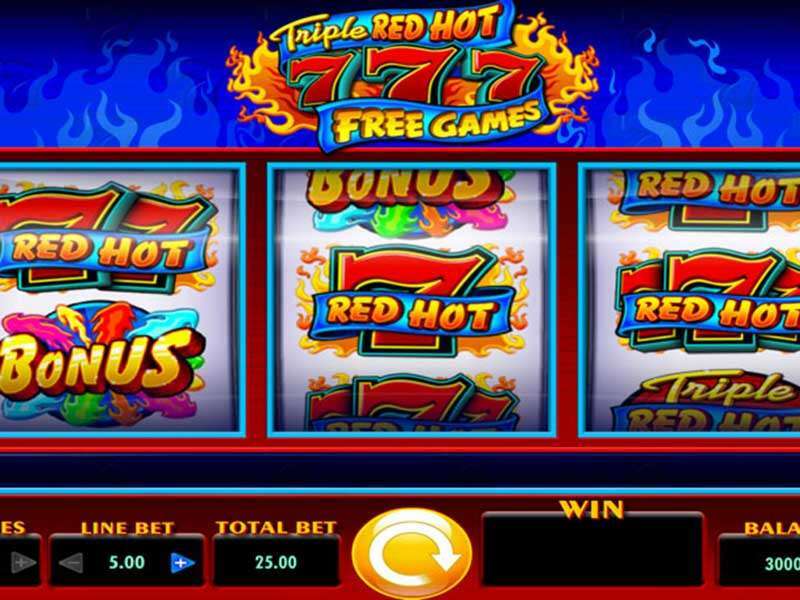 It means that there is a chance to hit an impressive jackpot. The stakes start at the point of $0.01. The biggest bet for one line is $80. 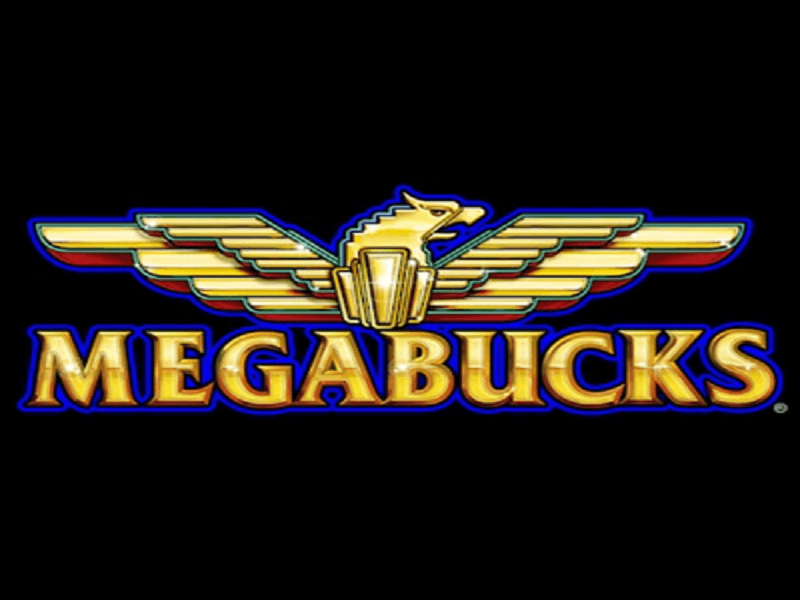 The maximum jackpot one can hit is 16,000 multiplied by the bet amount. 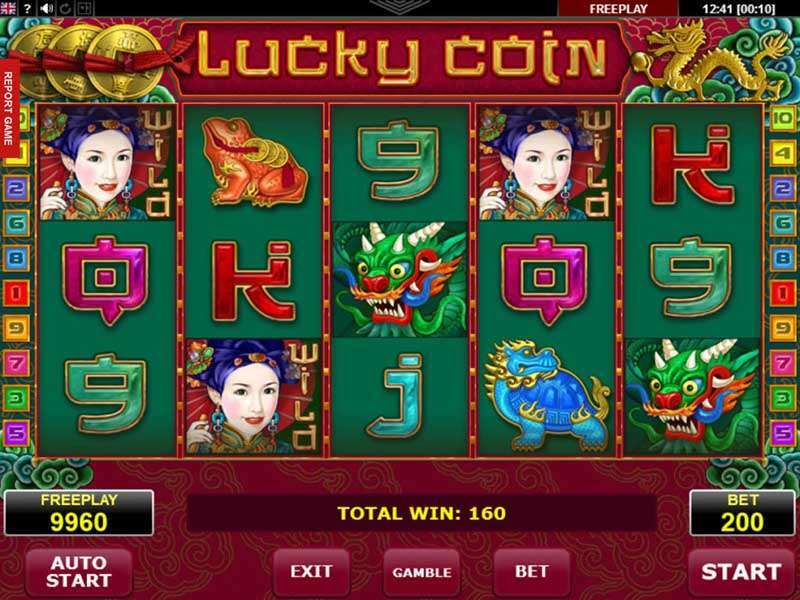 The RTP in the Book of Ra Deluxe game is 92%, so bet wisely not to waste your money. To start playing, choose the bet and the number of the playlines. You are free to choose how many lines to involve, but we recommend using them all, as it will increase your chances. After that, click the spin icon. In case you don’t want to click it constantly, the autoplay feature is included. 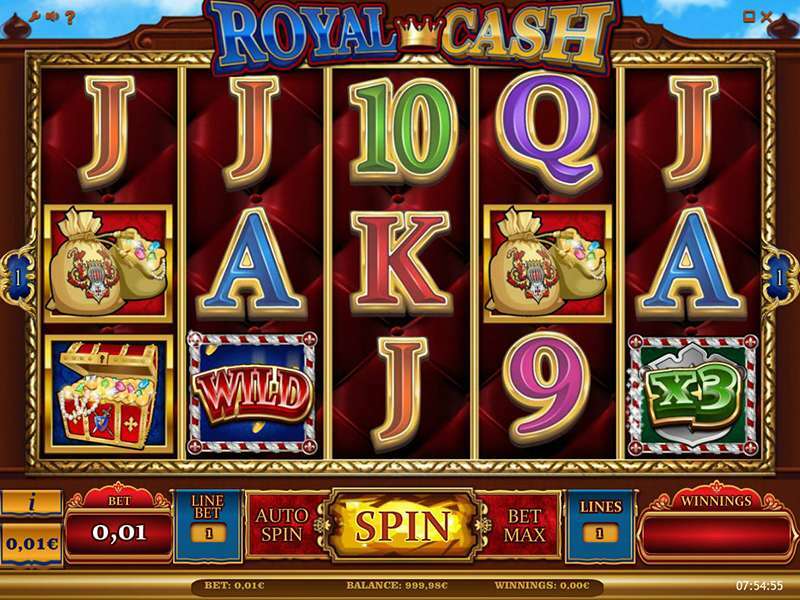 Just set the number of spins and enjoy watching the game. 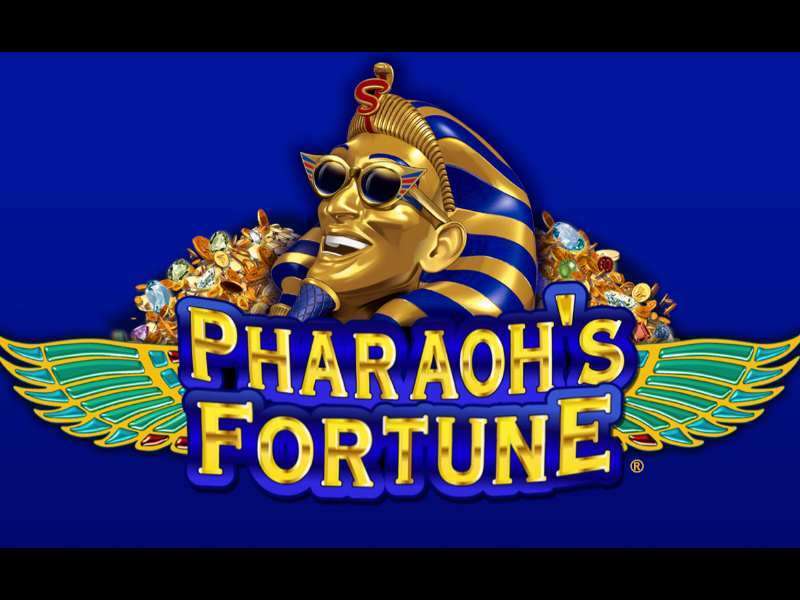 The symbols are styled according to the Egyptian theme of the game. 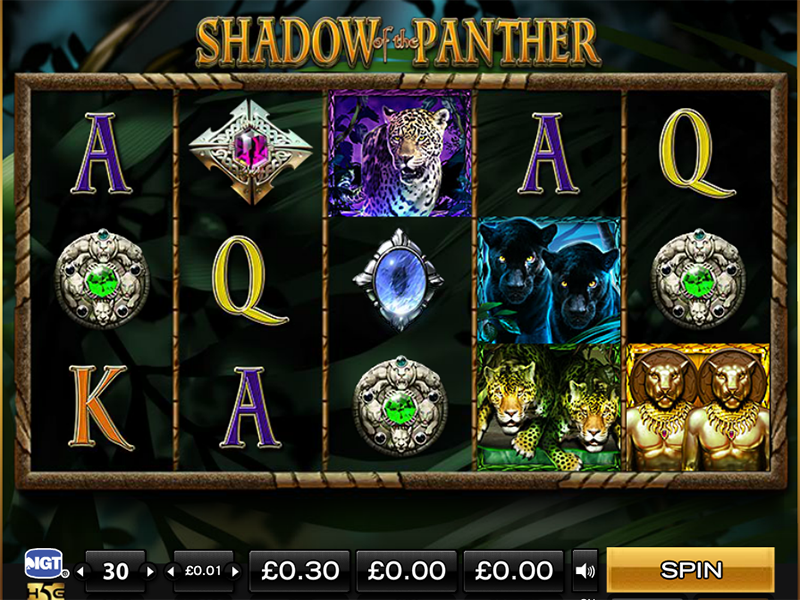 Playing the Book of Ra Deluxe casino slot online, you will see the standard card symbols and the specials. Special symbols are represented by Egyptian artifacts: statues, pharaohs, scarabs, ancient books, and the archaeologists. The card symbols are less precious than the specials. So, try to create more combinations with special symbols. 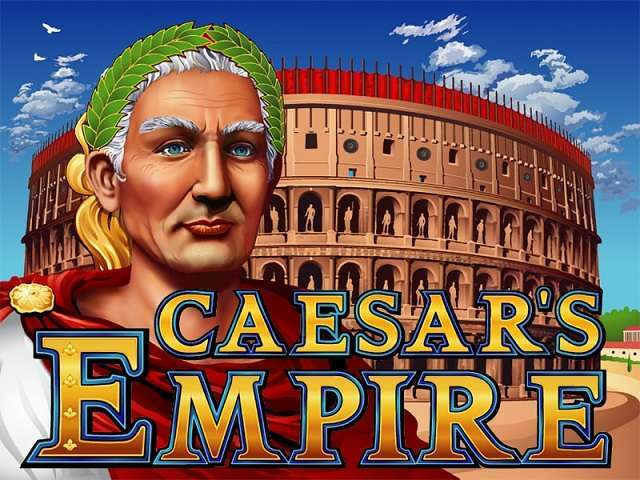 For instance, you will earn 5,000 credits for 5 archaeologists in a reel, while five 10s pay out just 100 credits. The scattered symbol in the Book of Ra Deluxe is the ancient book. Moreover, it works as a wild symbol in certain circumstances. 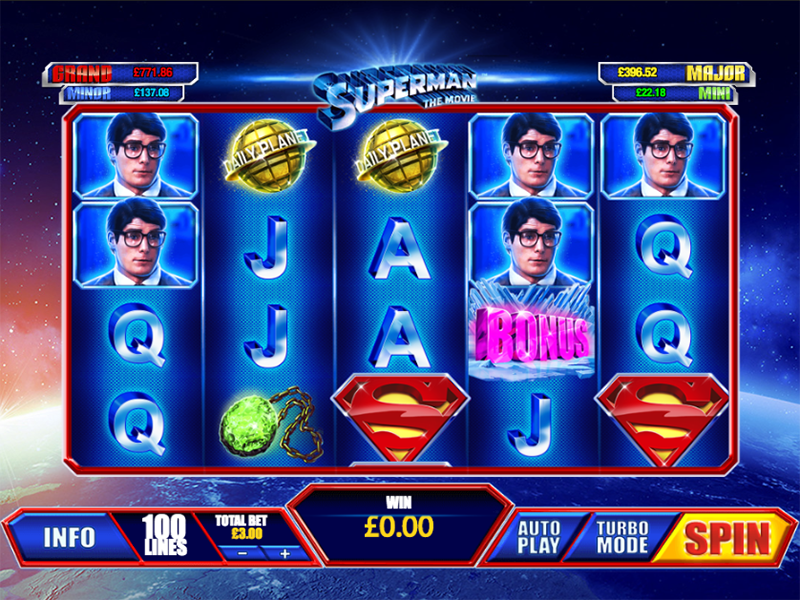 It may replace any symbol to create a combination and triggers the player’s the bonuses. 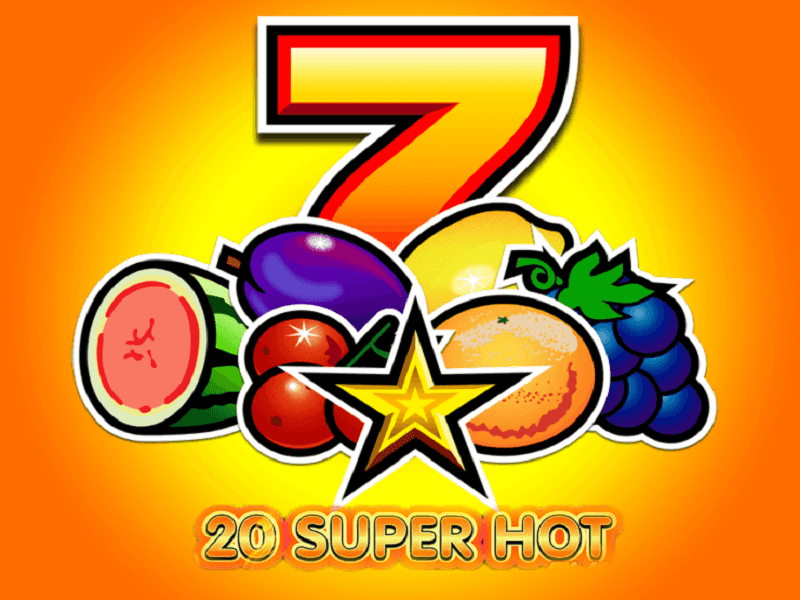 For a combination of 3-5 books, you get 10 free spins and a special expanding symbol. Read more about bonuses below. 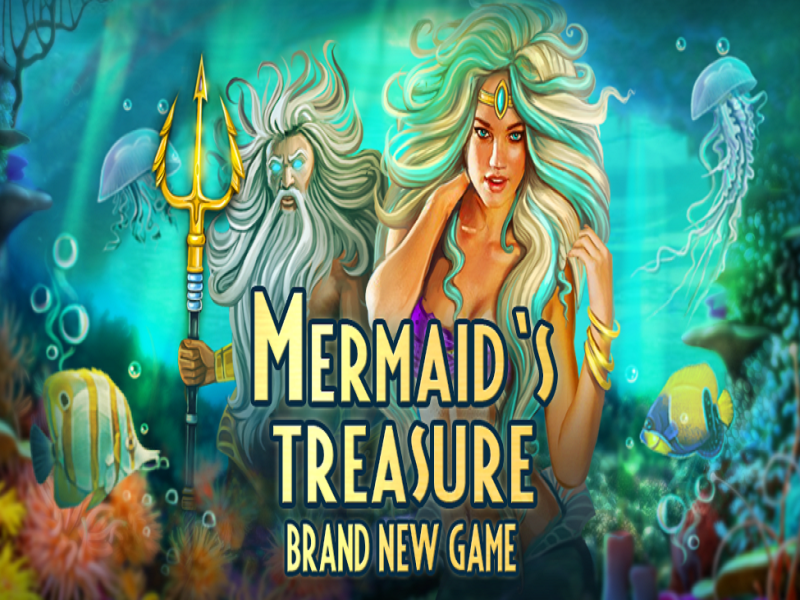 10 free spins – a usual bonus for many slots. 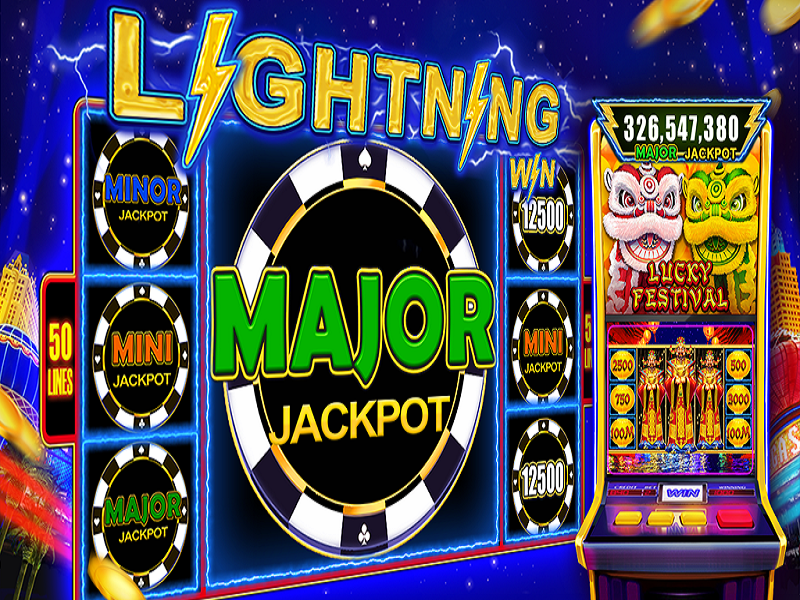 The paylines and bets are equal to those during the game that triggered the feature. Expanding symbol – a great bonus chosen from any symbol at the beginning of the feature. If it participates in a winning combination, it becomes a stacked wild and covers the whole reel. 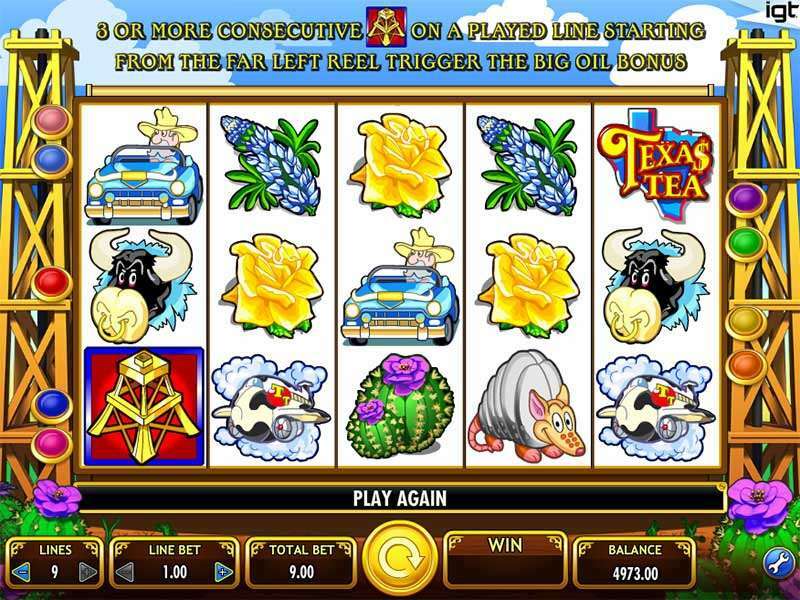 Gamble feature –an option traditional for many slots, which enables you to double your winnings after each win. All you need to do is to guess the color of an upturned card. 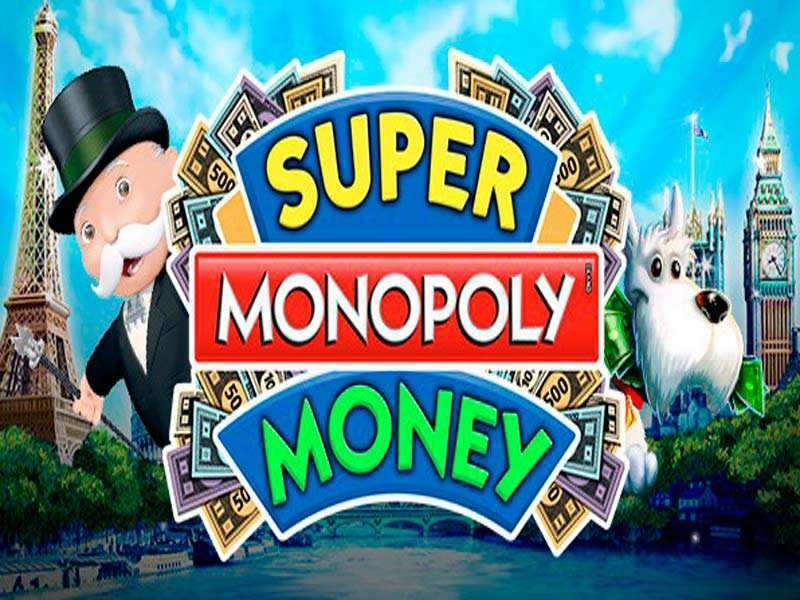 But be careful: if you guess the wrong color, you will lose all the money. It’s easy to understand why the Book of Ra Deluxe game gained popularity. 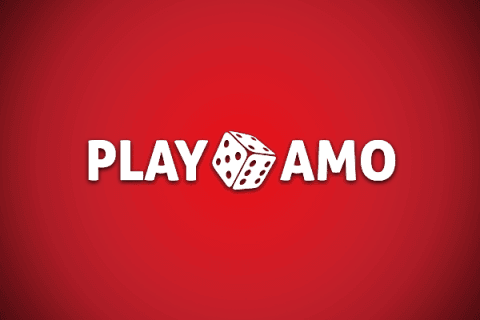 The convenience and simplicity of the gameplay in combination with a high percentage of RTP and huge payouts make the gamblers love the game. 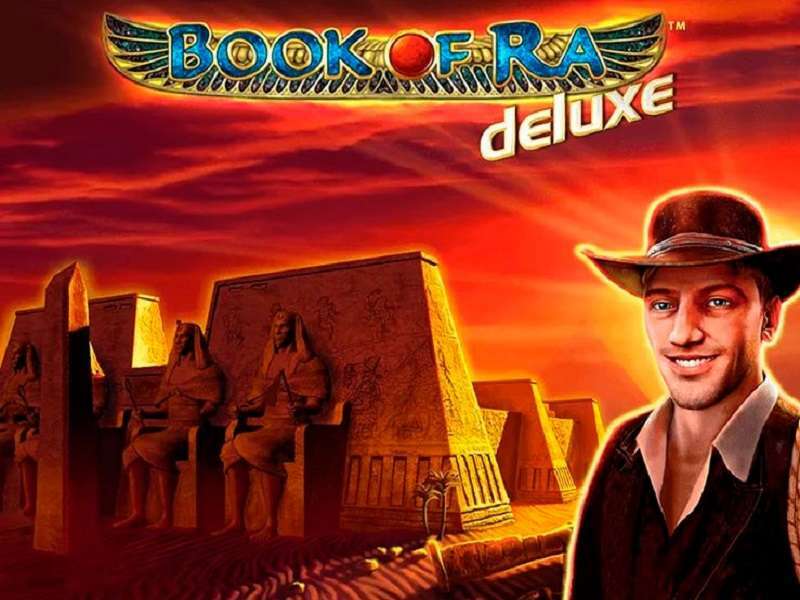 So, we recommend trying the Book of Ra Deluxe free version online first.